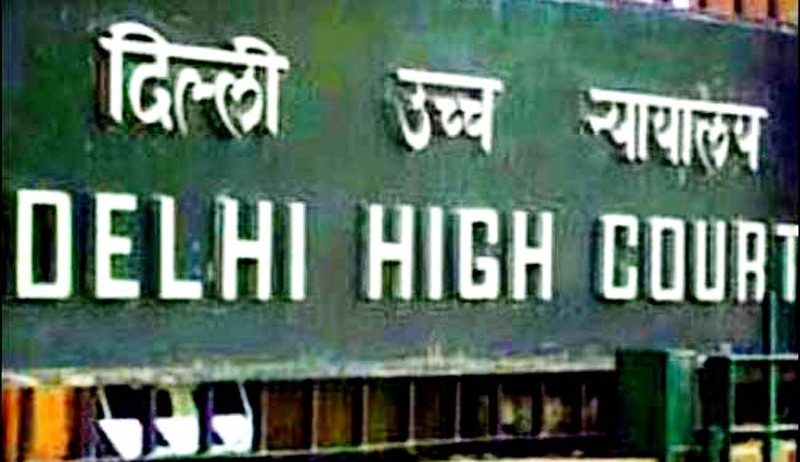 While hearing a complaint filed by an activist R K Jain who had alleged that some information commissioners in the CIC were deciding complaints under section 18 of the RTI in a summary fashion and sending it back to CPIOs concerned, directing them to disclose information, Justice V K Jain of Delhi High Court said instead of simply directing the Central Public Information Officer (CPIO) to provide information which the complainant had sought, it was obligatory for the Central Information Commission to decide a complaint on its merit. In a complaint filed by R K Jain, the CIC adapted the procedure and issued notice to CPIO of the public authority directing to disclose information, as mentioned under section 18, in which CIC can initiate penalty proceedings, carry on inquiry but cannot order disclosure of information, according to Supreme Court directives which said disclosure of information can only be ordered through second appeal route under section 19. Under the RTI, there are two separate sections, 18 for filing of complaint in case no information or incomplete information has been provided in 30 days mandatory period and 19 under which second appeal can be filed for disclosure of information. The ground on which the activist approached High Court was that he only wanted penalty proceeding against the CPIO for non disclosure of the information as per the directions of the Supreme Court. The Commission, however, had ruled that this case is remitted to CPIO, Customs Excise & Service Tax, Appellate Tribunal, New Delhi in order to avoid multiple proceedings under sections 18 and 19 of the RTI Act, viz., complaints and appeals. Justice Jain while hearing the matter held that it is a compulsion for the Commission to decide such a complaint on merit instead of simply directing the CPIO to provide information which the complainant had sought and stated that Section 18 of the Act, to the extent it is relevant, that any person who has been refused access to any information requested under the Act or who has not been given a response to a request for information or access to information within the time limits specified under the Act, it shall be the duty of the Commission to receive and enquire into a complaint from such person. Justice Jain said that the Commission cannot direct the CPIO concerned to provide information while considering complaint under section 18 and only when a Second Appeal has been made under Sub-section (3) such a power can be exercised. According to the court the activist, Jain, in his complaint before the Commission had cited Supreme Court judgment but the Information Commissioner did not mention it in its order and noted in the order that despite its attention specifically drawn to the authoritative pronouncement of the Apex Court, Jain had claimed that such orders have been passed by the Commission in a number of cases. It also stated that it would be open to the Commission to give such a direction while entertaining a second appeal under Sub-section (3) of Section 19 of the Act.